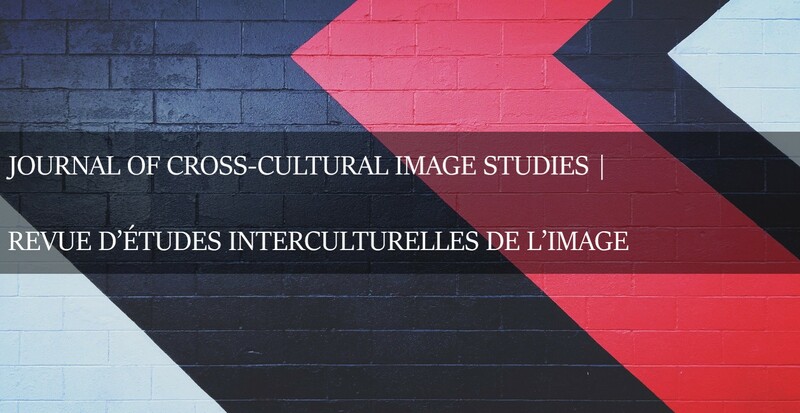 This special issue on Fashion Cultures and Media profiles interdisciplinary research and artistic output by the Canadian Fashion Scholars Network. Founded in 2014, this association gathers Canadian scholars, fashion artists, designers, and other fashion professionals. The Network’s annual symposia has taken place in Montreal (McCord Museum, 2014), Vancouver (Museum of Vancouver, 2015), and Toronto (Bata Shoe Museum, 2016). This issue includes sections on “Consuming Canada,” “Fashion Culture,” and “Fashion Media,” as well as two critical introductions by the co-editors. As the scholarly and artistic contributions to this volume demonstrate, fashion media and fashion cultures are inextricably linked. Critical studies of fashion media and fashion cultures are still largely under-represented in Canadian Fashion Studies. 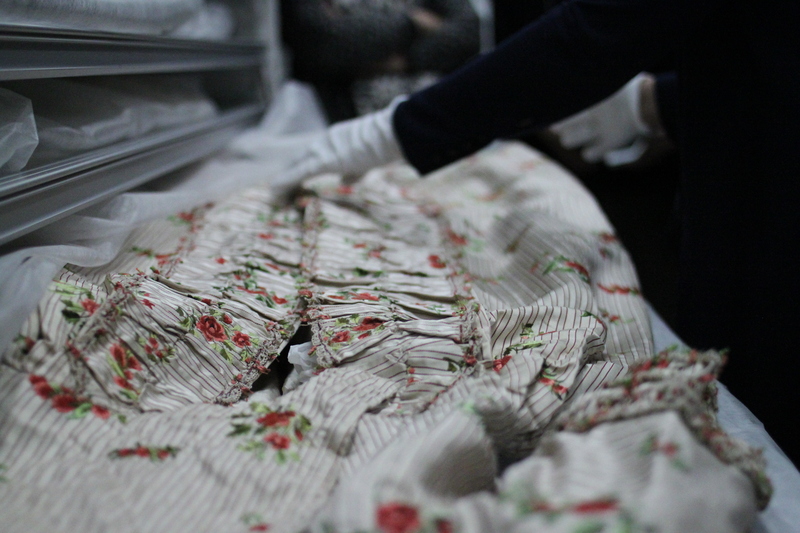 Analyzing fashion cultures requires interdisciplinary and comparative approaches and methodologies. It presupposes an understanding of fashion and of culture as complex frameworks of cultural analysis that can be multifaceted and contradictory, and often challenge disciplinary training as feminists, historians, theorists, literary and media critics and scholars. The contributions to Fashion Cultures and Media – Canadian Perspectives aim to celebrate, promote, and strengthen these interdisciplinary collaborations in Canada.